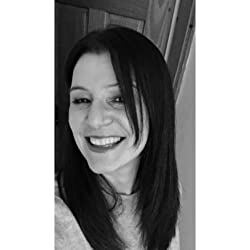 I’m pleased to welcome Kelly Florentia to the blog today. Her latest novel Her Secret, sequel to No Way Back, is available now. More about that below. As you will see, she has a very comprehensive cast list for the book she would like to see made into a film! Welcome to the blog Kelly. First of all, would you tell my readers a little about yourself? I was born and bred in north London, where I continue to live with my husband Joe, and where my novels are set. I’ve worked in travel and in catering but my love of words led me to where I am now. I love reading, running, watching T.V. dramas, and spending way, WAY too much time on social media. I’ve always enjoyed writing and was a bit of a poet when I was younger. I used to love reading short stories in magazines and I think that’s when it all started for me. I thought I’d have a go, got my first story published in Best magazine…and the rest, as they say, is history. As mentioned above, I started off as a short story writer, which I loved. I got some excellent feedback for my stories from readers, many of whom said they didn’t want them to end. So, I got cracking with my debut and here I am 3 books later. A dream come true. It’s about the consequences of rushing into marriage. It’s about secrets and lies and obsessions. It’s about friendship and love and forgiveness and…..shoes! Actually, it was a bit tricky. 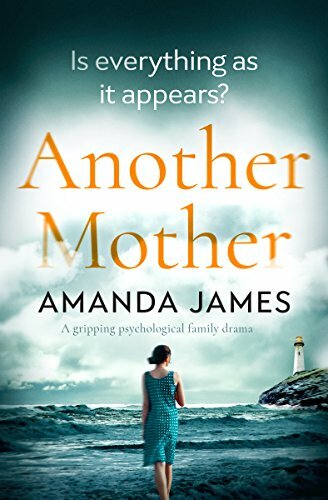 It started off with a completely different title, but when I discussed it with my publisher we agreed that the original title would give away who Audrey Fox ends up with, something that was left as a bit of a cliffhanger at the end of No Way Back. 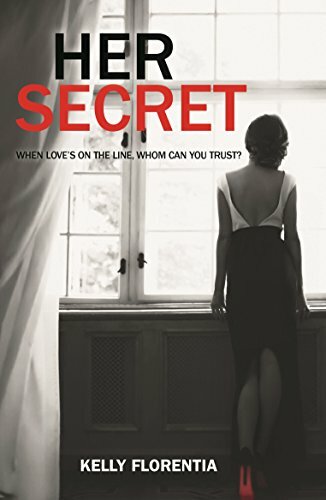 So, I played around with a few titles, tried them out on family and friends, and then Urbane and I agreed on Her Secret, which I absolutely love! Pretty low-key. I had pre-launch cocktails in central London with a few friends the night before, a few drinks with other friends on launch day, and a lovely meal on Saturday with my husband Joe. Yes! I’m in the very early stages of book four and am a little bit excited about it. However, a few readers are already asking for a third Audrey Fox book, but I’m saying nothing! Um..not sure. It’d have to be something long and complex and thought provoking, or something inspirational. That’s a tough one. 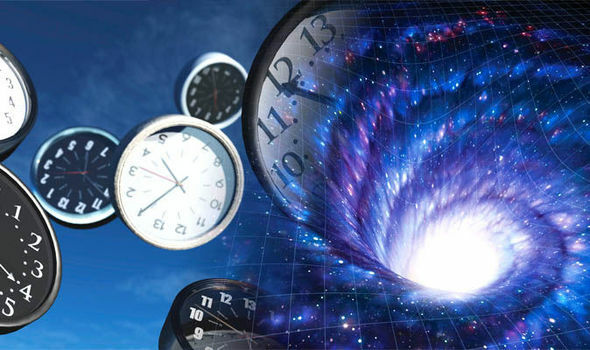 I’ll have to take a raincheck, but it will be a character who time travels because I’m absolutely fascinated by the concept.